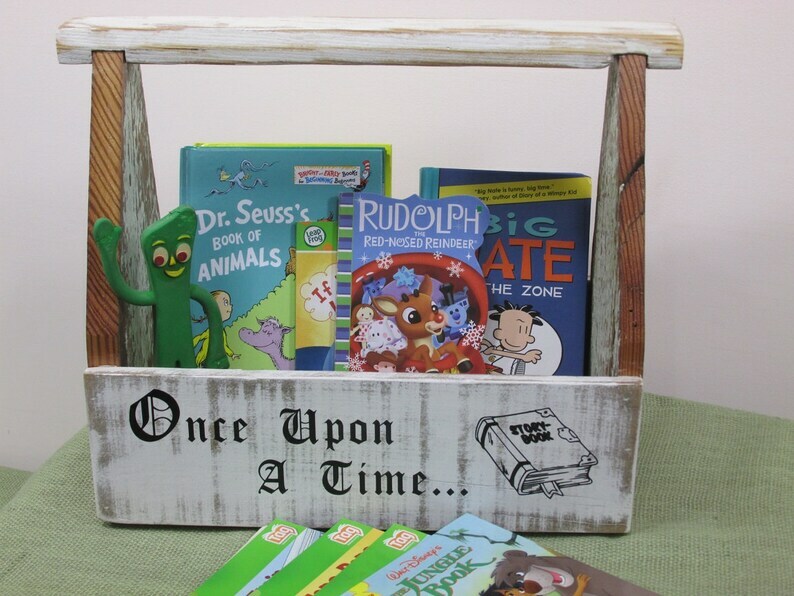 This adorable Once Upon A Time book basket is a fun alternative to a bookshelf in your child’s playroom. This basket helps reading or playtime occur anywhere the kids like to play. There reading time can happen in their room or even in the backyard, why they can now take their favorite books with them anywhere. The Once A Upon A Time book basket is created from reclaimed wood. 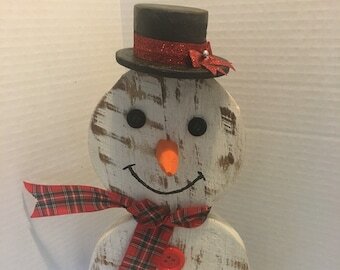 This lends a special character to each and every basket. The book basket also adds a wonderful bit of extra storage for the playroom or nursery. All the baskets are cut, assembled, nailed and finished by hand. 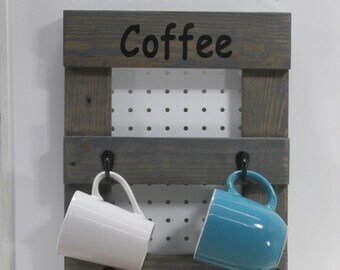 This is done in hopes that my work will allow this wood many more years of beauty and function. 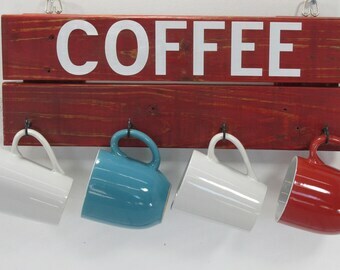 They are custom built from reclaimed wood from an 1880`s Farmhouse which gives it that special rustic charm. This item is offered in six colors, which may be selected on the drop down menu. The book basket displayed has a white painted, sanded and a satin lacquer finish. The lettering is monogrammed with high quality permanent black vinyl lettering. Please note: Basket contents are for illustration purposes only and are not for sale. Sizes may vary slightly due to the nature of the materials used.